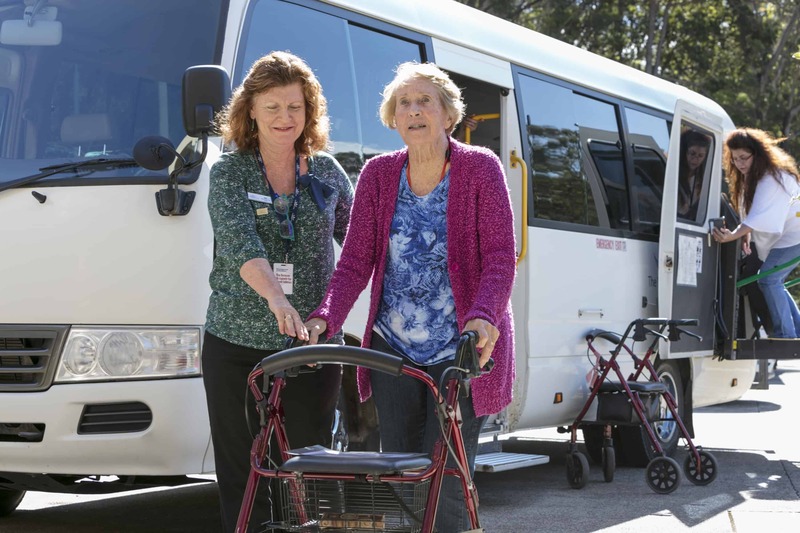 Whiddon Easton Park is a residential aged care service in Sydney’s south west. 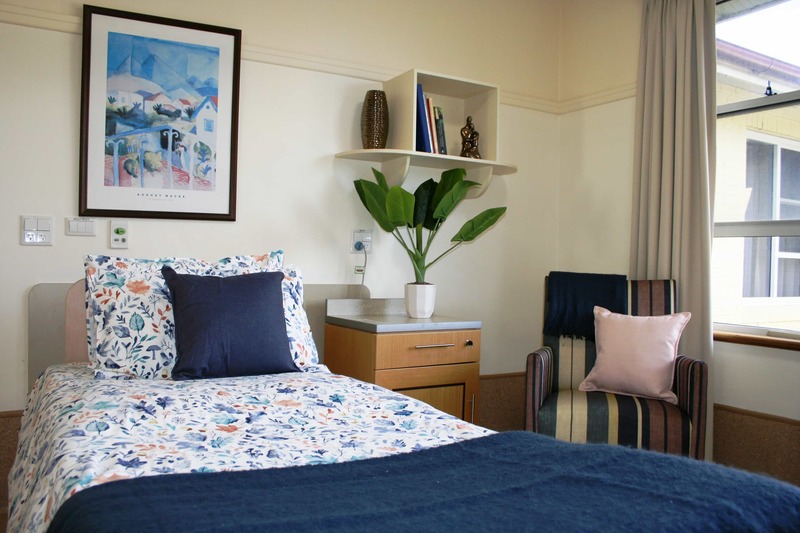 Located in Glenfield, Easton Park offers a range of award winning aged care services. 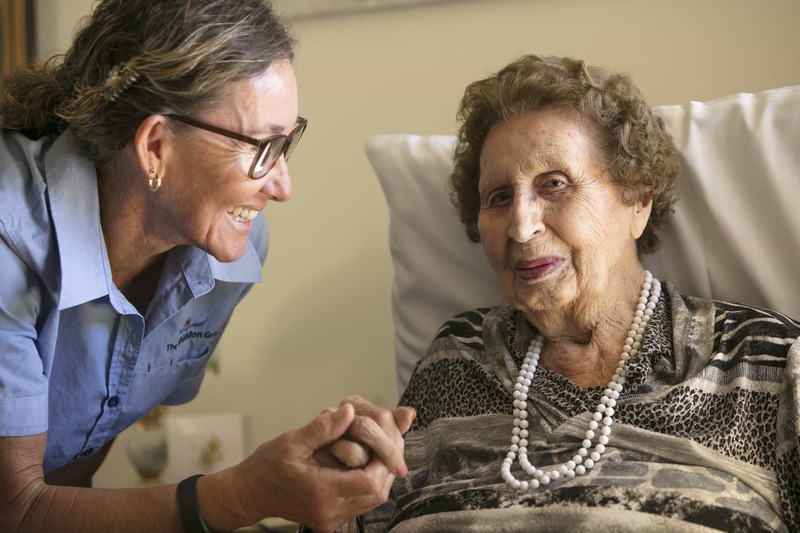 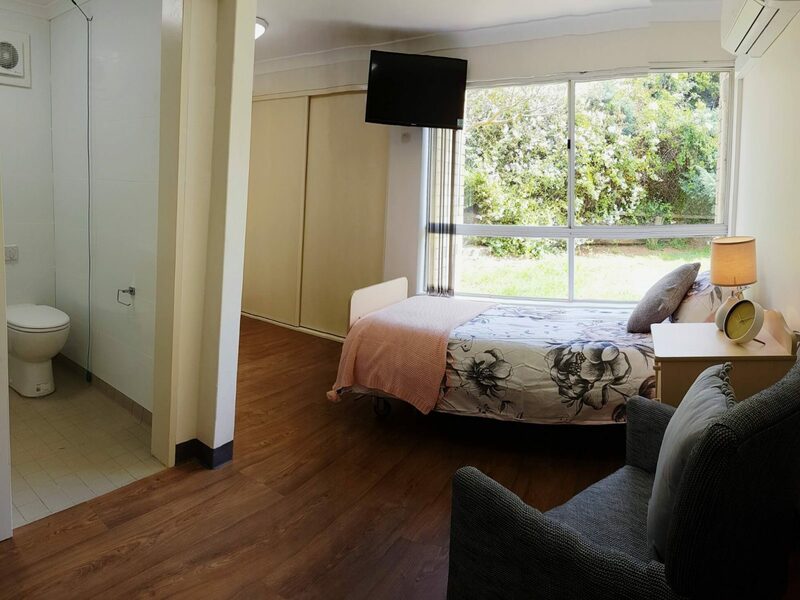 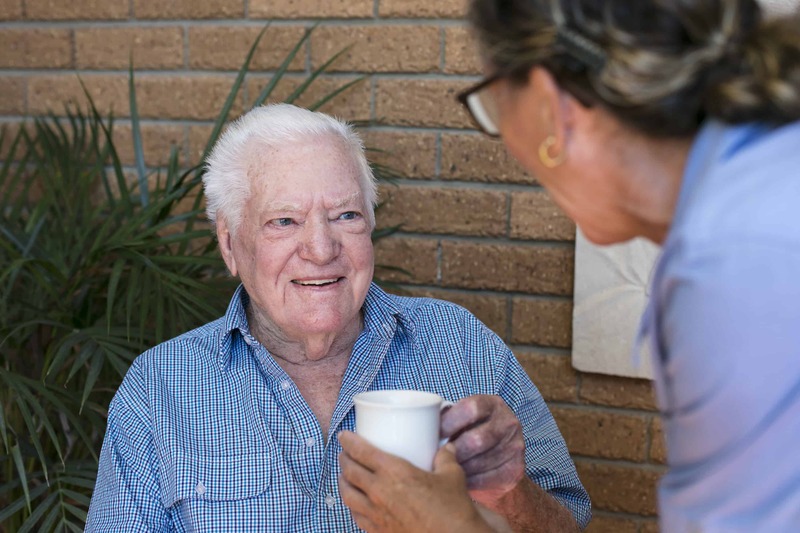 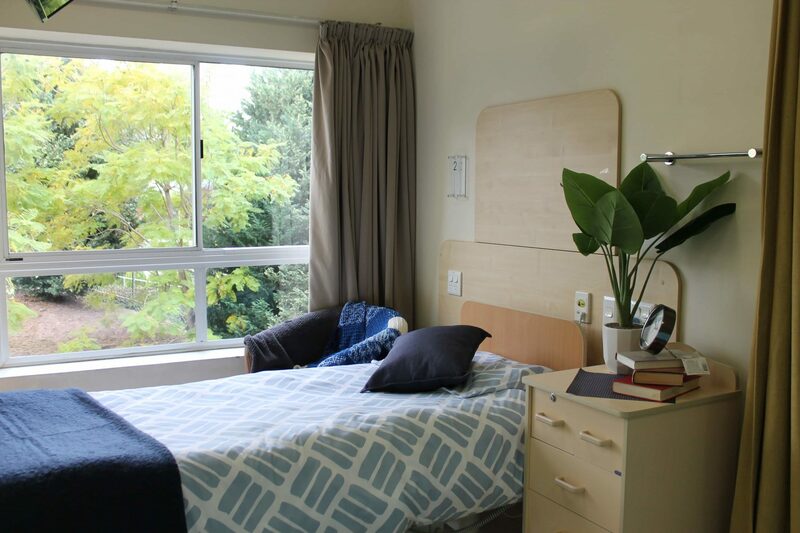 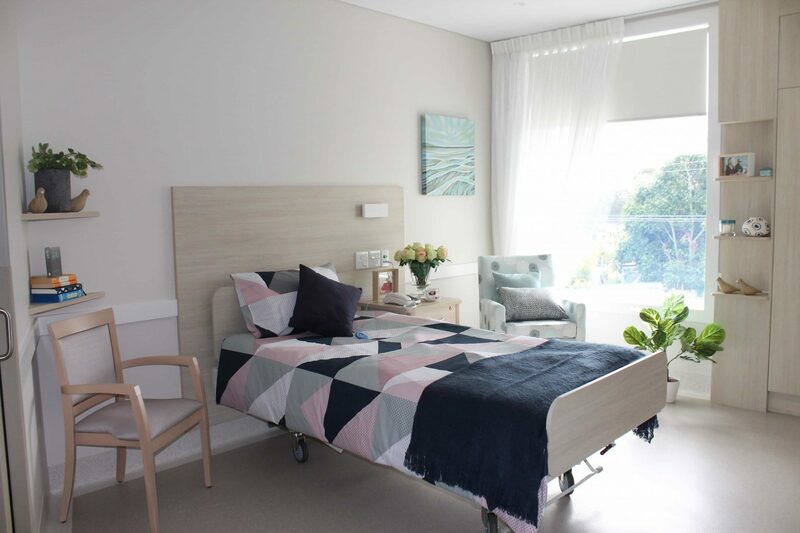 Our vibrant aged care community offers a wide range of aged care accommodation across 5 homes, including secure dementia care, single and companion rooms. 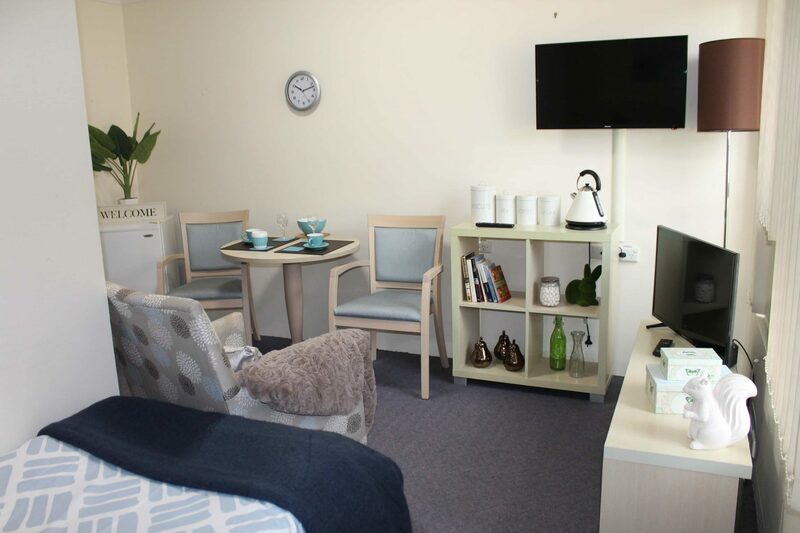 All of our homes provide 24 hour care, great food and award winning hotel services. 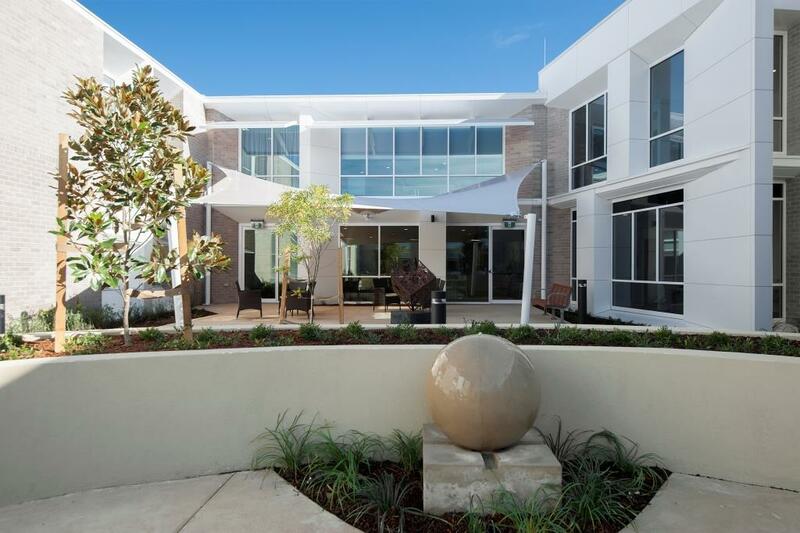 Easton Park has onsite cafes, onsite hairdressing salons, outdoor spaces and gardens and a movie theatre. 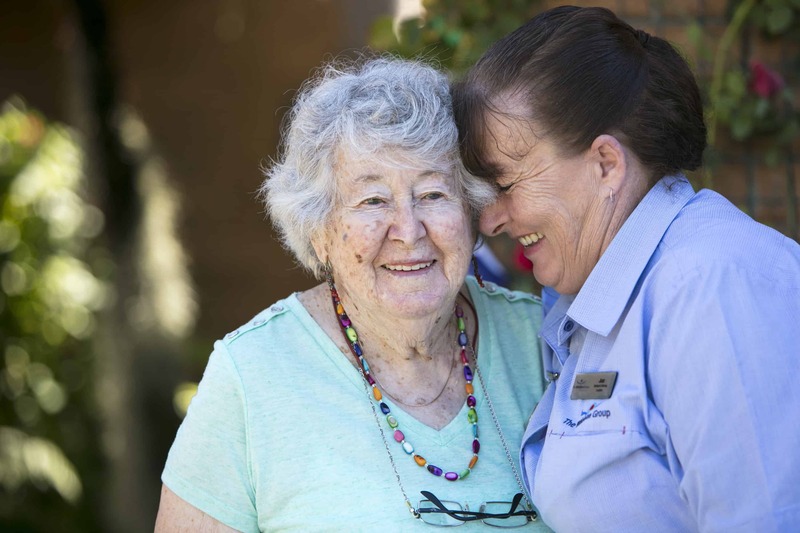 Our homes are set on 21 acres of landscaped grounds in a vibrant aged care community. 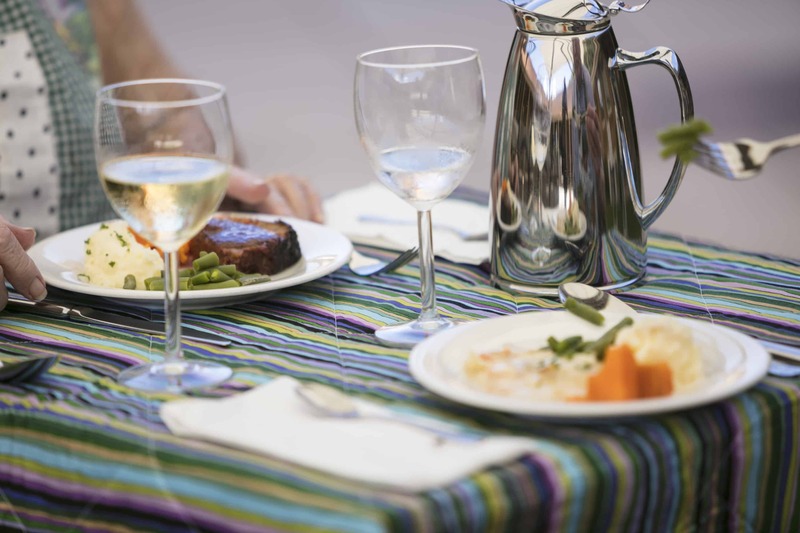 Our homes offer exceptional care and support, a fantastic range of leisure and lifestyle services, and award winning food. Our five aged care homes offer a range of services and accommodation choices to suit your needs, preferences and budget.